#45 on my list is "Show people the amazing things about Sydney". ﻿ ﻿﻿﻿﻿﻿﻿﻿I came across an article in this month's Time Out Sydney magazine titled 'Sydney's Best Markets'. 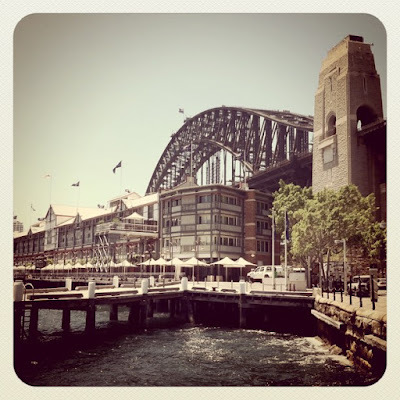 It lists out the Sydney markets that Time Out think are worth a visit. A few I have already been to, the rest I have always wanted to go to but have never got round to visiting. I'll be visiting every single one of these markets in the next coming months. I will be reporting back on my adventures and telling you all about the delights I find along on the way. Maybe along the way I will discover some more exciting treats? Eveleigh Farmers Markets my local markets - I love going here!